Getting your stories into newspapers, magazines and television broadcasts is not an easy task. At CharityComms' Editorial Skills for Charities Workshop, Karen Ackerman and Jo Waters led sessions on how to improve your communications with journalists and increase your chances of getting media coverage. Here are some top tips from the day. Other people do not care about your charity as you do. A journalist won’t care that you’ve started a brand new awareness day, or hired a new chief executive. When you sit down to write your press release, ask ‘So what?’ of every paragraph. Why should the journalist care? Why should a publication’s target audience care? You need a good headline. That single sentence at the top of your press release is as important as the rest of the copy put together, and the time and effort you put into writing it should reflect that. Do you know when the paper you want to get coverage in goes to print? A magazine’s lead times? Or when the TV show you’re targeting is filmed or broadcast? To improve your chances of your press release getting noticed – or simply read – you need to catch journalists at the right time. You also need to know what each kind of publication requires – write a list and make sure you have ticked all the boxes. For example, a good picture can often sway a newspaper’s decision to pick up a story; either send a clear, good quality picture or have a photo call. So, you’ve done your research and know how the publication you’re targeting works. But what about their target audience? 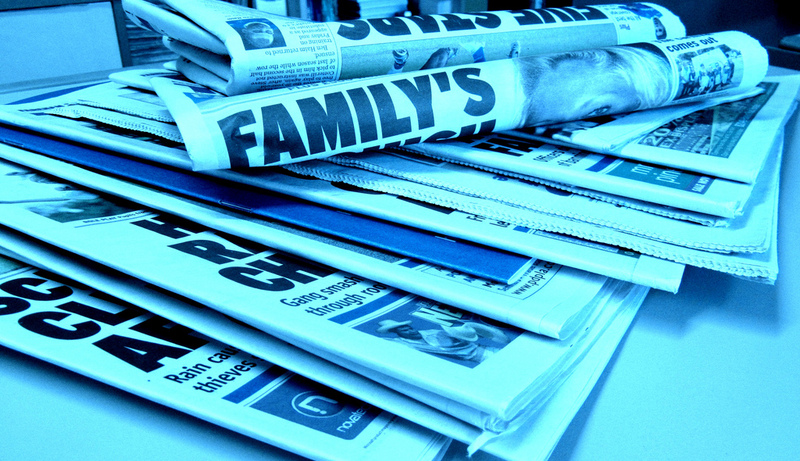 Get hold of a publication’s media pack (check out examples from The Daily Mail) – they’re invaluable for understanding who the journalists are writing for. The importance of a good case study really can’t be overstated. And if your case study is willing and available for interview, flag this up at the bottom of your press release. If you do have a particularly strong case study, let any journalist you’re pitching to know if you’ve contacted other publications or freelancers with it; it’s good manners, and if they are a freelancer it prevents them trying to sell the story to people who’ve already heard it. No one enjoys being hit with a mass of information. And no one enjoys having to solve a press release that bad grammar and bizarre formatting have made a puzzle. Keep your sentences and paragraphs short, and your story simple (you should be able to explain it in three sentences). Before you send out your press release, get someone outside your department or organisation to read through it to check you haven’t used jargon.